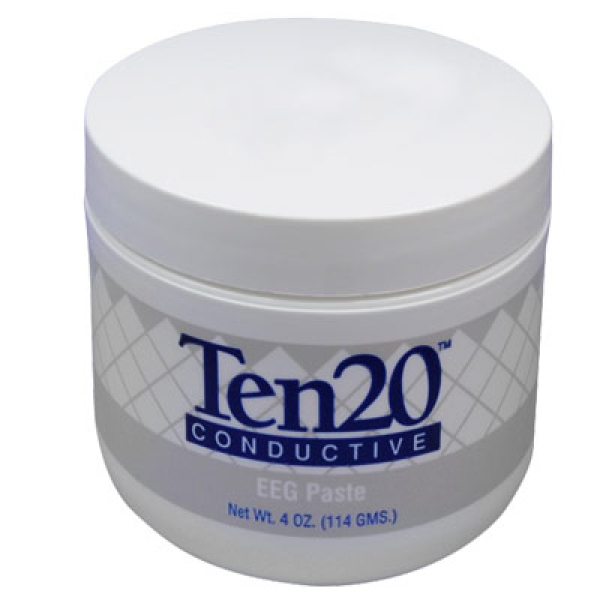 Ten20 conductive paste is ideal for applying 10mm electrodes in a 10/20 pattern for EEG tests, evoked potential procedures, ENG exams, brainmapping, and MSLT procedures. Ten20 conductive paste is used to stick EEG electrodes directly to the skin for a secure connection. Simply place a small mound on the prepared site and gently press the flat disk or cup sensor into the mound of paste. The more you spread the mound, the more area the sensor will "see". 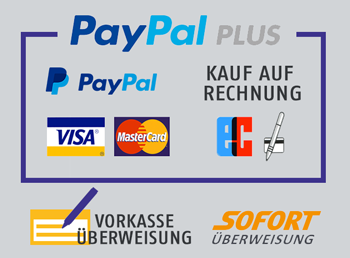 Try to spread within the diameter of the sensor itself. Ten 20 paste is water soluble for easy clean up with warm water. 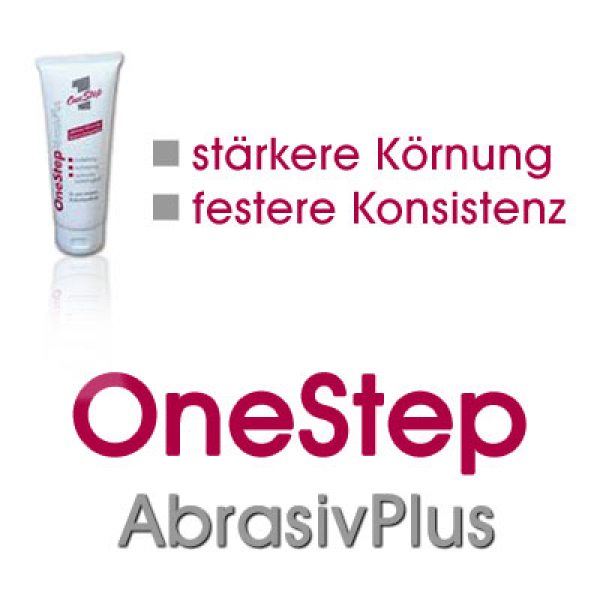 Ten20 is to be used topically on intact skin only. 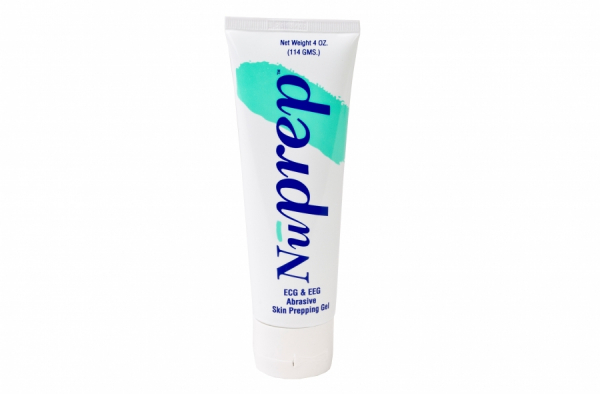 This product is not to be used on or near skin sites that are injured, including open wounds, bruised skin, or skin that is weakened because of injury or the medical condition of the patient. 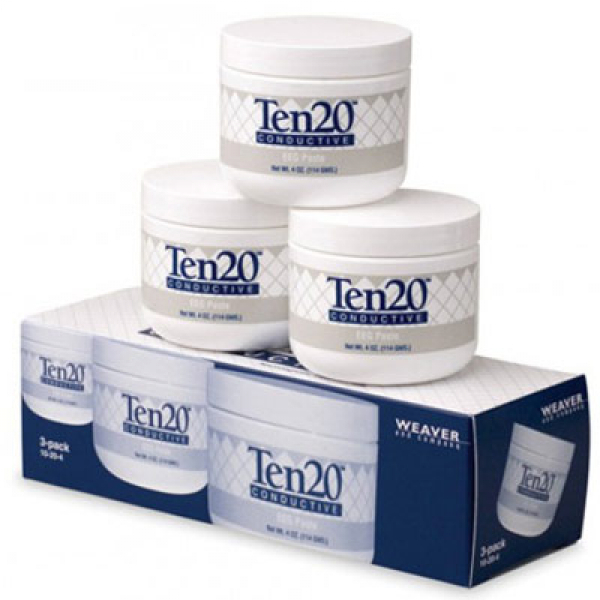 Ten 20 paste does not contain Latex in either the product ingredients or packaging, and was manufactured using Latex-Free gloves. 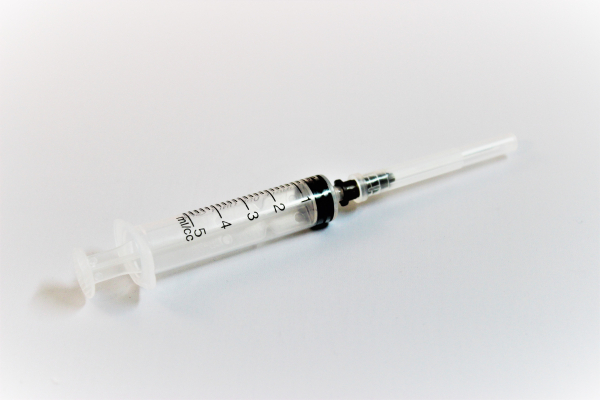 Ten20 Conductive paste should never be used on patients with a history of skin allergies or sensitivity to cosmetics and lotions. Patients with sensitivity to cosmetics and lotions may experience a greater sensitivity to Ten20 Conductive than expected. 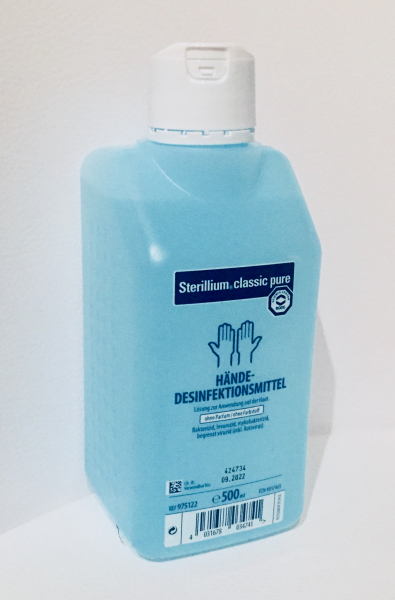 When concerns due to compromised physical conditions or special skin sensitivities arise, the health care professional in counsel with the patient must determine whether this product is to be used for the test being performed. 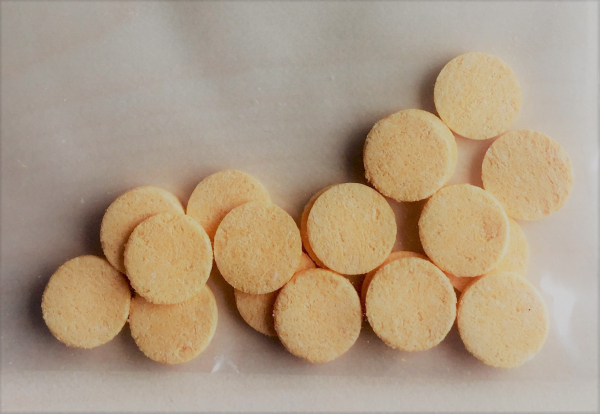 Ten20 Conductive paste contains insoluble materials that may shadow, or interfere with Magnetic Resonance Imaging (MRI) exam, be sure that all materials used in the neurodiagnostic examination are cleaned from the electrode sites. Ten20 paste is not recommended for use with current inducing electrodes.